Leveraging the skills of our qualified team of professionals, we are instrumental in offering a wide range ofLifting Chain Block. 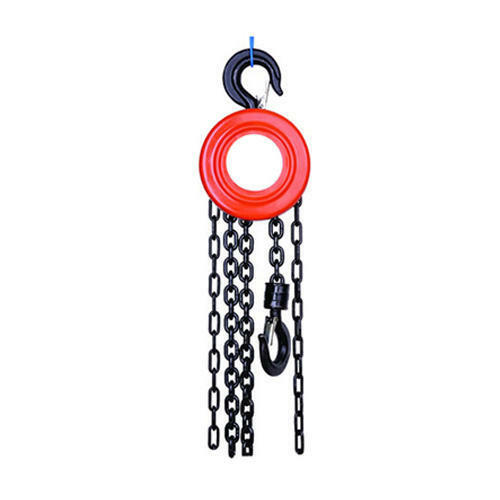 Established in the year 2011 at Maharashtra, India, we Arkay Engineers are Sole Proprietorship based firm, involved as the Manufacturer of Chain Sling, Chain Block, Goods Lift, Industrial Crane and much more. We also Provide Shed Fabrication Service, EOT Crane Installation and Maintenance Service. All our products are getting widely acclaimed among the large clientele for their exclusive designs, superior quality, and reliability. Apart from this, our ability to maintain timelines as well as quality in the assortment, providing cost-effective solutions and assurance to make timely shipment of the orders placed by customers have assisted us positioning our name in the list of top-notch companies of the industry.